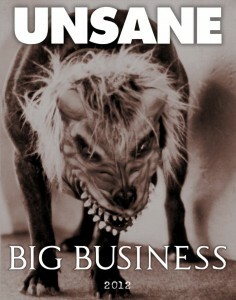 Unsane coming back to Prague in 1st of july to Lucerna Music Bar Cheap brand temovate gel with Big Business and Lyssa. What is their best album? Poll here.